We have the solutions for your abstraction needs!! 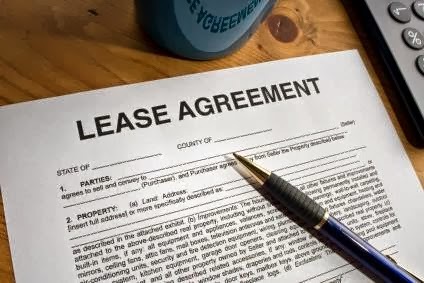 Abstracting contents of other language leases into English requires special talent as the clauses, terms & conditions, financial obligations, landlord's undertakings, tenant's undertakings differ from one country to the other. Whether its the leases of Albania to Yemen, the contents would be fairly reproduced from its local language into English. Through our experience with Lease Abstraction, we've gained true appreciation for the art of using language and a unique understanding of how each correct word selection (translated) has the power to clearly define the meaning intended by the parties. Since way back in 2008, we've abstracted thousands of other language leases into English. Our expertise includes Arabic, Persian, French, German, Japanese, Spanish, Russian, Ukrainian, Chinese, Italian, Turkish, Hebrew, Greek & Georgian. So if you're looking for language service provider to abstract the lease contents, our skills will definitely aid you in effectively putting the words together.